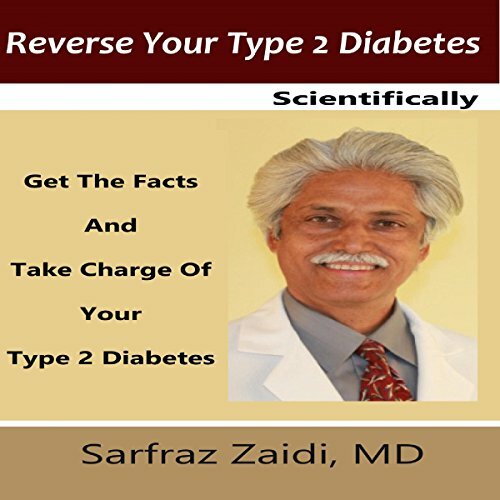 Showing results by author "Sarfraz Zaidi MD"
Graves' disease is one of several causes of hyperthyroidism. 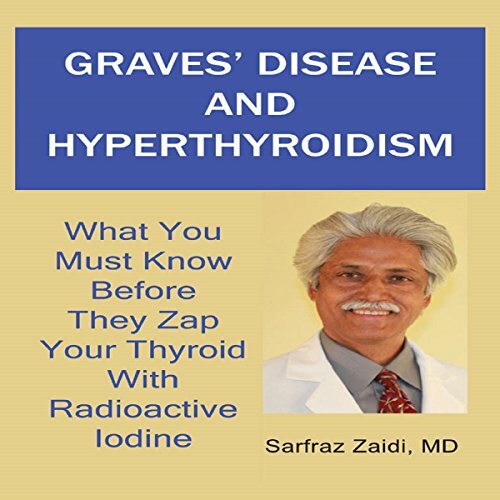 In this book Dr. Zaidi, a leading endocrinologist, describes how to accurately diagnose and treat Graves' disease as well as other causes of hyperthyroidism. The medical treatment of Graves' disease has not changed in over 50 years. Sad, but true! The standard, usual treatment with radioactive iodine is a superficial, myopic approach. It almost always makes you hypothyroid (underactive thyroid state). 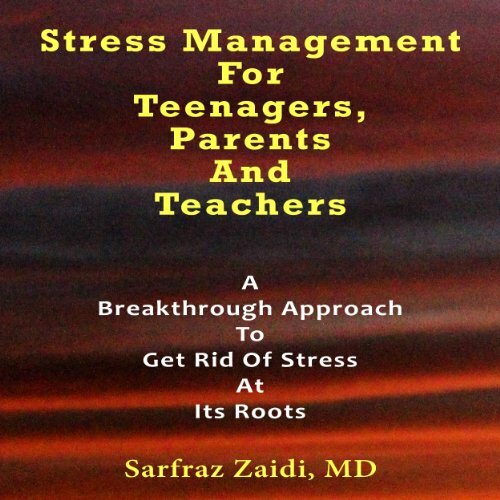 Using the blazing torch of logic, Dr. Zaidi cuts through the stress triangle of teenagers, parents and teachers. He dissects out all of the shady, dense and treacherous layers of stress until he reaches the bare bottom: the Real Cause of Stress. In this way, he empowers you with the real wisdom to get rid of stress from its root cause, once and for all. You don't have to practice certain techniques, attend workshops or use the crutch of medications. 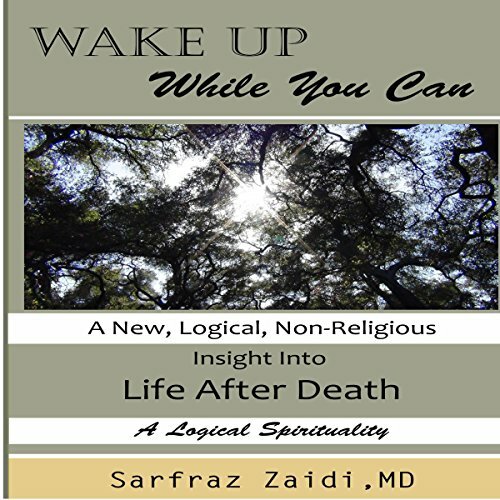 Using the torch of logic, Dr. Zaidi guides us into what life after death is. His insight is original, logical, and a breath of fresh air, free of old religious ideas and concepts. Dr. Zaidi's logical approach to spirituality is a true milestone discovery. He uses logic to elaborate: "What is your likely fate after death? You can easily change this fate during this lifetime, simply with wisdom provided in the book. Then you will be stress free in this life and in life after death." 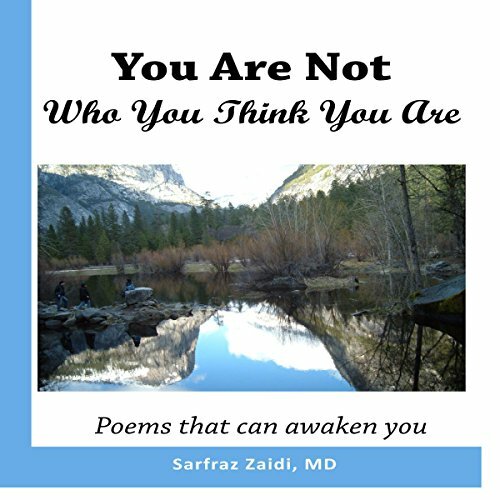 At the pinnacle of his successful career, Dr. Sarfraz Zaidi realized he was missing inner peace - despite a loving family, spacious house, pets, expensive car.One day, while pondering on "Who I am, in real", he woke up from his deep psychological sleep. Since his awakening, he enjoys an immense inner peace. He lives in the bliss of the "Real Now". Every now and then, some pearls of wisdom come up, which he expresses as quotes, paraphrases and poems. Here is a compilation of his poems since his awakening.